I like to think I care. But in this case, I didn’t. The fact that the flight attendant blamed our discomfort on someone else didn’t make me feel better. I don’t care whose fault it is. As a customer my experience doesn’t change because you’ve blamed someone else. My impression of your company, however, does. In one breath the attendant gave us an insight into her corporate culture – and how she views teamwork. (It’s safe to assume it’s the point-your-finger and run-for-cover type). As well, we witnessed a person step away from a leadership opportunity; she said more about herself than the ground crew. 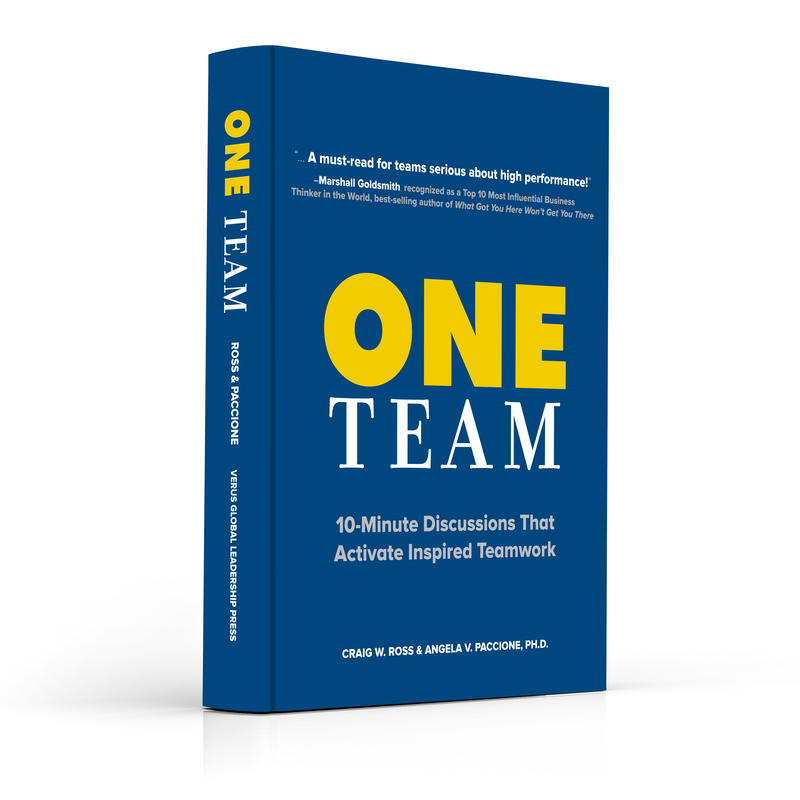 Excerpt from ONE Team book, click here to read more samples and to order your copy today!